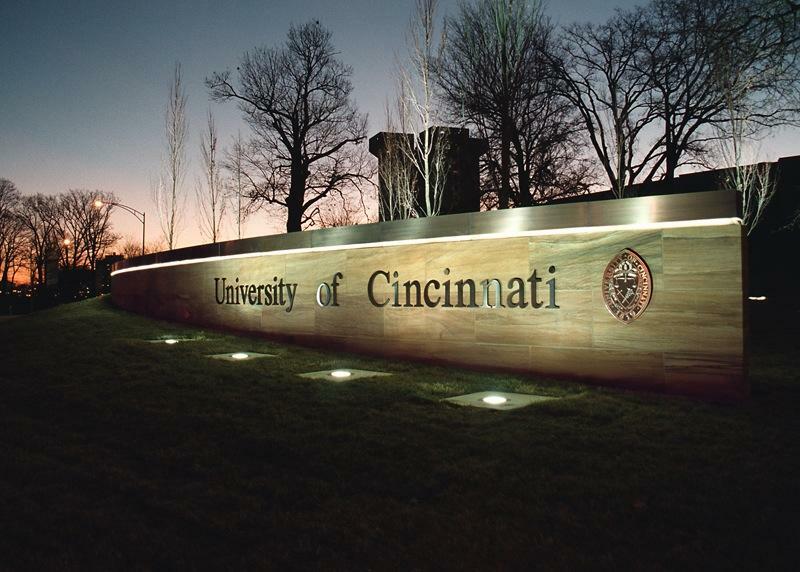 The University of Cincinnati marks its bicentennial in 2019 and celebratory planning is already underway. Joining "Cincinnati Edition" to discuss UC's Bicentennial and the history of the institution are University of Cincinnati College of Arts and Sciences Department of History Associate Dean for Humanities, Dr. David Stradling; and UC Bicentennial Director of Programs and Community Outreach Danute Miskinis. Tune in to "Cincinnati Edition" May 23 starting at 1 p.m to hear this segment. 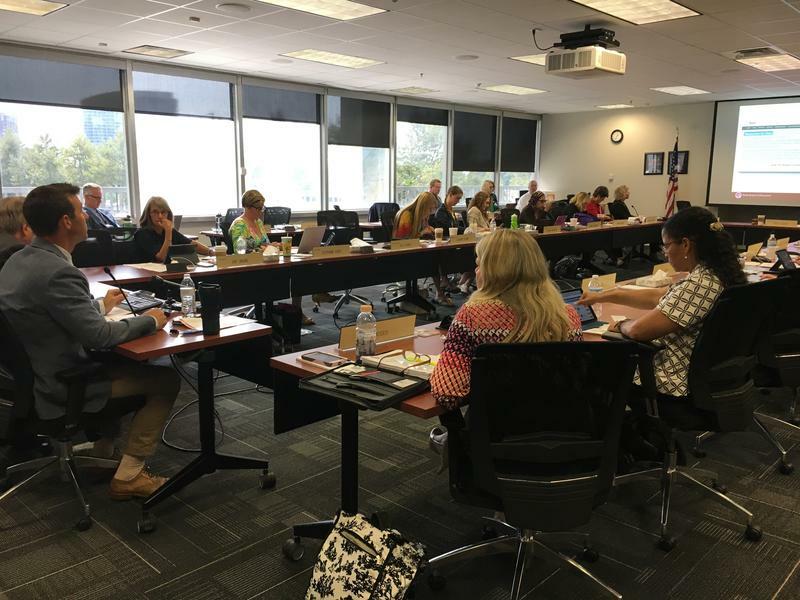 The Ohio Board of Education will consider a resolution this week delaying a major piece of the state’s school report cards. State Board of Education members will consider postponing the implementation of the final piece of the A-F grading system — the summary grades for schools and school districts. The 2017-18 report cards will be the first time schools will receive an overall grade, made up of more than a dozen scores on things like academic progress, graduation rates, and K-3rd grade literacy.